Free Calgary MLS® Real Estate Market Report! Would you like to keep up to date with MLS® statistics in your favourite Calgary neighbourhood? Dreaming of moving to a new community and want to know which houses have recently sold? 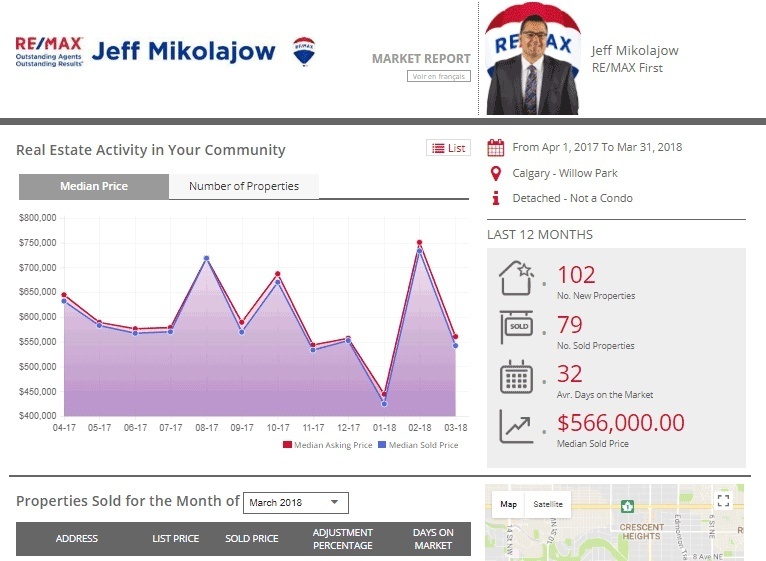 The first report takes about 24 hours to generate and send - then every month you will receive a customized report with a 12 month summary showing average and median prices of Calgary MLS® real estate listings (with sold prices) in the neighbourhoods of your choosing with their locations displayed in Google Maps. 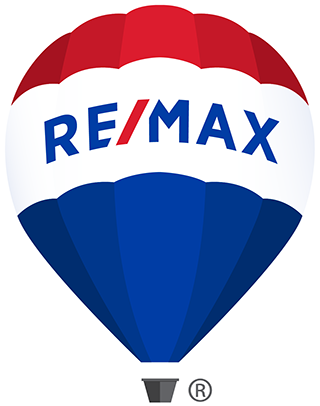 Request a free Calgary Real Estate Market Report! What will your customized Calgary Real Estate Statistics Market Report look like?